Traditional house coal is easy to light and burns with a bright and long flame. This product is suitable for open fires and some multi fuel stoves. 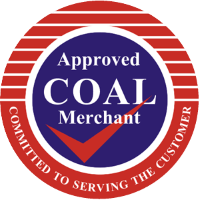 This coal is not an authorised smokeless fuel.